I know it's the classic blogger thing to say but time has been going so fast lately. I feel like I only just edited my summer holiday look book and now I'm prepping for Halloween and dare I say it, Christmas posts! So this morning I thought I'd take a breather, grab the metaphorical pumpkin spice latte I devoured last week and make time to give you a little update about crazy life of late. #MOVINGHOME // If you watched my Zoella Beauty VLOG then you'll know that I've actually just moved back home. This may seem like a bit of a step backwards but I'm working in London now so I can commute from the Island and save money/see the boy/get looked after for a few months before finally moving to London with aforementioned boyfriend after Christmas. And as much as it's so lovely to be home with the fam, I am SO SO excited for that new adventure after 5 years of mainly long distance. We're thinking Clapham at the moment but any London living recommendations please let me know! #PINCHME // I've been experiencing a whole lot of pinch me moments since starting my new job at feelunique. I got to interview Zoella, have afternoon tea with my favourite mummy bloggers and spent Thursday night at the super cool COLAB launch party. Needless to say my blogging dreams are coming true and I couldn't be happier in my new job! The excitement is set to continue as little old Meg's Boutique has been invited to the Gleam Halloween Party this year. Me and Corrie are frantically planning costumes (and how to not be a fan girl) as I write. #HELLOAUTUMN // Another thing aiding my happiness at the moment is the fact it's Autumn. I swear being a beauty blogger makes you ridiculously excited for every change in season! Autumn is my favourite season though because you have Halloween, Bonfire Night and Christmas to look forward to and it's my birthday as well. 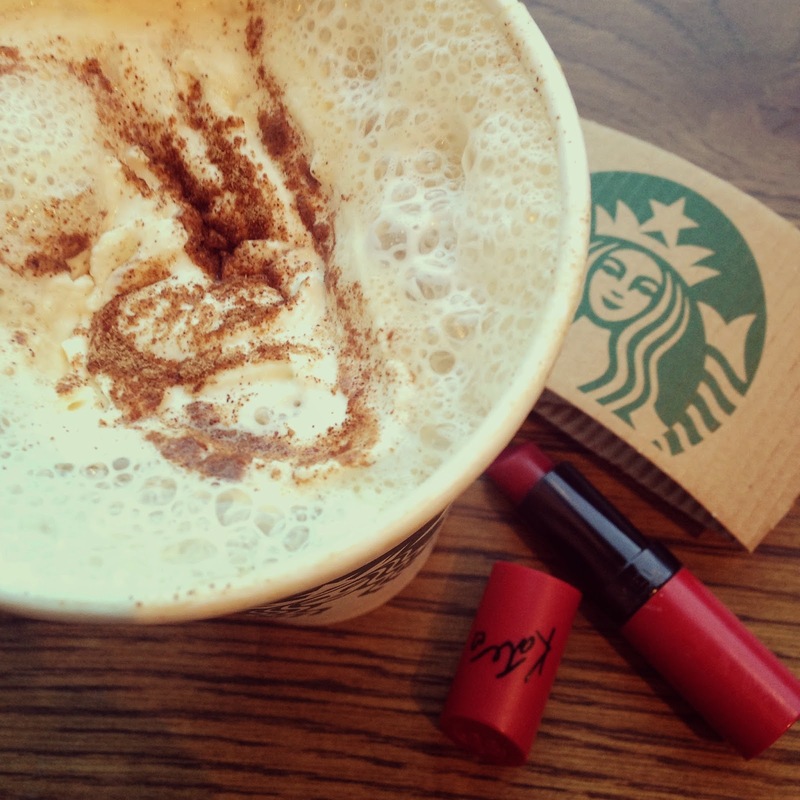 Autumn fashion and beauty is the most flattering I think too- who doesn't look good in a cosy jumper and berry lip? I've got lots of Autumnal posts and videos coming this month so make sure you're following me on bloglovin to catch those. #FRIENDS // One such video will be a VLOG of this weekend because I'm away in Bristol with my uni friends. Once you've left uni and your home friends move around the country too, it can be really hard to keep in touch. But my advise would be to stay proactive- text, call, plan weekends away and just make the effort. I'm actually run down with a bit of a cold at the moment but there was no way I was missing out on this weekend! I'm very lucky to have lots of lovely people in my life and I need to make even more time for them even though it's easy to make excuses when you're busy. #HAPPYBIRTHDAY // Obviously the main thing that keeps me extra busy is blogging/vlogging alongside my full time job, but I honestly wouldn't have it any other way! It was actually my blog's third birthday last month and I've loved every minute that I've been part of the blogging community. Sharing snippets of your life with other people is such a great thing to do and I keep thinking of all the friends I wouldn't have met if I'd never started, as well as all the opportunities I would've missed. The fact Zoe is now in Vogue and on the side of London buses shows how powerful one girl, one camera and a few ideas can be and I'd like to thank everyone reading this for allowing me to be a part of it all! Right, I think that's enough soppy behaviour for one day, please let me know any of your updates below and have a wonderful weekend. Byee! You deserve everything you've worked so hard for, well done! Everything is looking pretty exciting for you Meg! I'm happy for you!